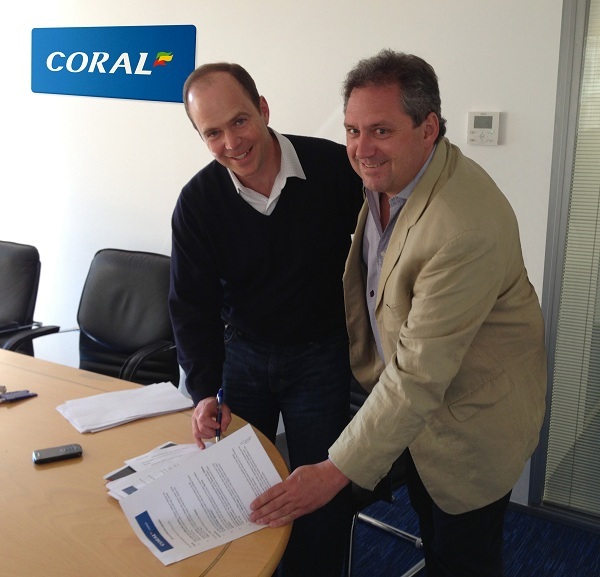 Coral Interactive, a division of Gala Coral Group, has commissioned Socialitize to develop a Coral branded Facebook game for virtual money social betting. The game provides players with an exciting and realistic virtual money betting experience on both real and virtual sporting events, together with tournament and other player versus player features. The game will be launched as “Coral Sportsplay” later this month. Coral Sportsplay will be completely free. Players sign up through Facebook, get a virtual money bonus for joining, and after an informative tutorial, get playing. Players can bet on real or virtual events and play in tournaments amongst themselves.